Top Rated Phonics Tutors in Los Angeles, CA! Welcome to Los Angeles’s top-rated private phonics in-home tutoring service! 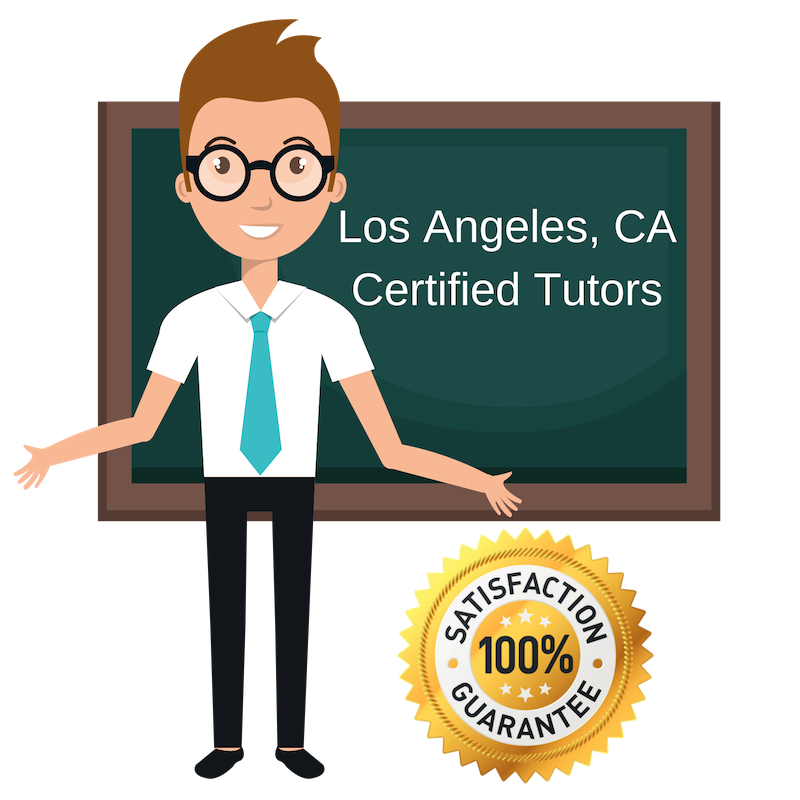 All of the following Los Angeles phonics tutors are certified by Varsity Tutors, the leading tutoring agency in the country! All Los Angeles phonics tutors have been background checked, been interviewed, had mock phonics tutoring sessions, and been trained by professionals. We guarantee you will love your local Los Angeles phonics tutor or your money back! Get information regarding a top-rated phonics tutor today! I am a communications professional, based in Los Angeles, California. My communications skills are best achieved through the study of phonics which is greatly overlooked but the foundation of our speech as humans. I want all students to know that they have the ability to grow in their communication skills in order to become anything that they may dream of. My educational background consists of a master’s degree in pharmacology from Tulane University, a master’s degree in journalism from USC, as well as a bachelor’s degree in neuroscience. I am currently based in Los Angeles. As a current college student, I’ve come a long way from a hopeless high school student with no ambitions or goals. Five elementary schools, two middle schools, and three high schools later I finally took note on something that I passionately believe needs amending. And that’s how we view learning. I want learning to be something that does not feel forced but that is something to be enjoyed and doable on our own. This is especially important when focusing on phonics, as it is the key in writing and speaking. There is not a large enough focus on it and I want my students to have these capabilities, so that they are able to learn any subject with a greater amount of ease. I am an Undergrad studying English at the University of California Merced and look forward to meeting you in the Los Angeles area! As someone who enjoys reading and fictional writing, I know the importance of phonics in our daily lives, whether it be in our education or our hobbies. I have a Bachelor’s in Philosophy from UCLA, an M.F.A. in Writing and a Cognate in College Teaching from the University of New Hampshire, and I have completed the coursework for a master’s in English Composition from San Francisco State University. My educational background and my interests in reading and writing has led me to teach phonics in the Los Angeles area. This is crucial for all students and will build confidence in all future academics! I work as an academic counselor for graduate students and am planning on attending graduate school for Occupational Therapy and Gerontology with a specialization in Landscape Architecture. I am also a phonics tutor in the Los Angeles area. I want my studies to know that education is an interdisciplinary experience, and it is possible to have an interest and excel in many different subjects. It is my ultimate objective to be able to design public spaces that are universally functional for the disabled and elderly, and the subject of phonics can be applied to any area of life. I hold a degree in English Literature from the University of California in Los Angeles, and look forward to working with you! I am an American Studies major from Pomona College in Claremont, California. Phonics is my tutoring subject of choice because it is important in all aspects of academia, which is why I am offering my tutoring services in Los Angeles. I want my students to feel confidence in this area, so that they can excel in their studies of any background.